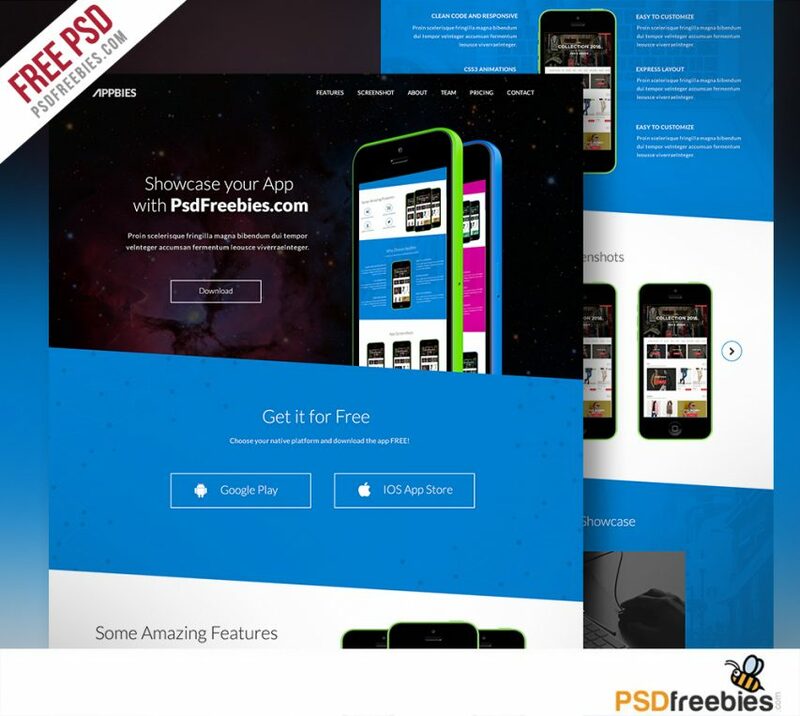 Download One Page App Landing Free PSD Template. One Page App Landing Free PSD Template is a flexible, multi-purpose template for applications based on Apple iOS and Android. This App Landing Page PSD Template with clean and modern style & design and perfect mobile app showcase with lots of features. This PSD Template comes with fully layered & easily editable PSD files that are well-organized in layers & groups. Hope you like it. Enjoy!